Considering the power and fairly large size of a Forklift in compare to a human operating it, it’s important to adopt several safety measures to keep a healthy work balance while operating these man-made marvels. Forklifts might look an easy machine to operate. If you also believe same, you are being delusional and don’t really know the fatalities the machines cause every year around the globe. 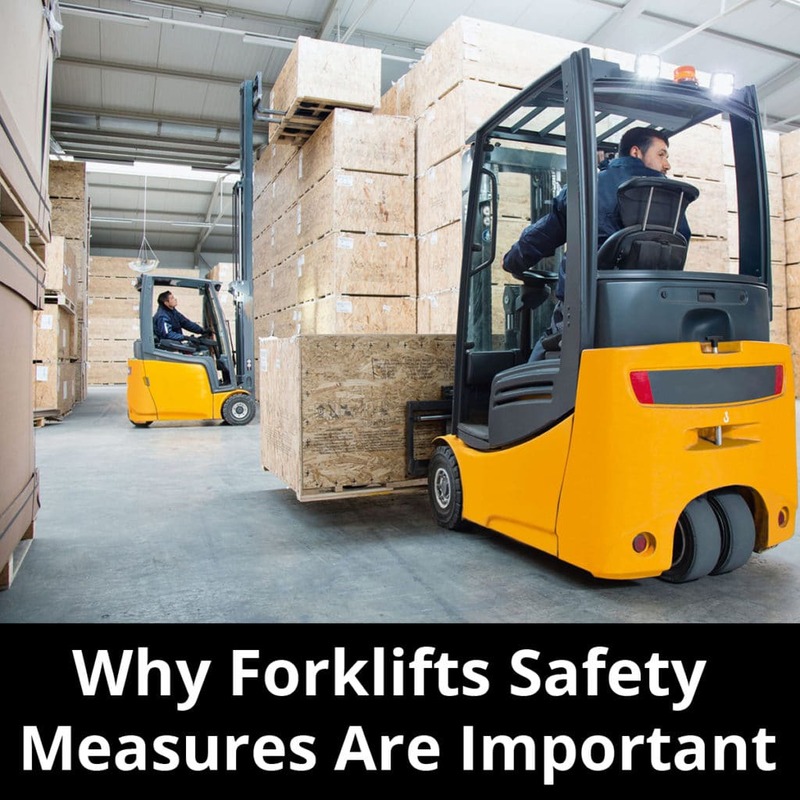 According to a report published by Occupational Safety and Health Administration (OSHA), 85-100 fatalities, 35,000 serious injuries and 61,000 non-serious injuries are caused by Forklift. According to Industrial Truck Association, only in the US, there are 855,000 forklifts that can seriously injure people without any formal training and people who don’t really opt. safety measure and consider operating the machine as a child play. No, that’s arrogance, not the professional behavior as a lot of people who got seriously injured admitted to not taking the machines seriously and had got severe injuries and some even lost their lives. The scenario becomes scary when you dig digger and see how they injured. It can give you goosebumps. Yes, the risk factor is involved in every work. Even while walking, a little flip and you can die. It happens, but if you can take several measures, what’s the loss in it? Considering the numbers of Forklift used in the US alone and the sale being increased, a number of injuries and fatalities can go high, if the operator doesn’t get trained and starts using the machine after reading a manual book alone. The trained specialists visit you to guide you to use the machine in a safe way. 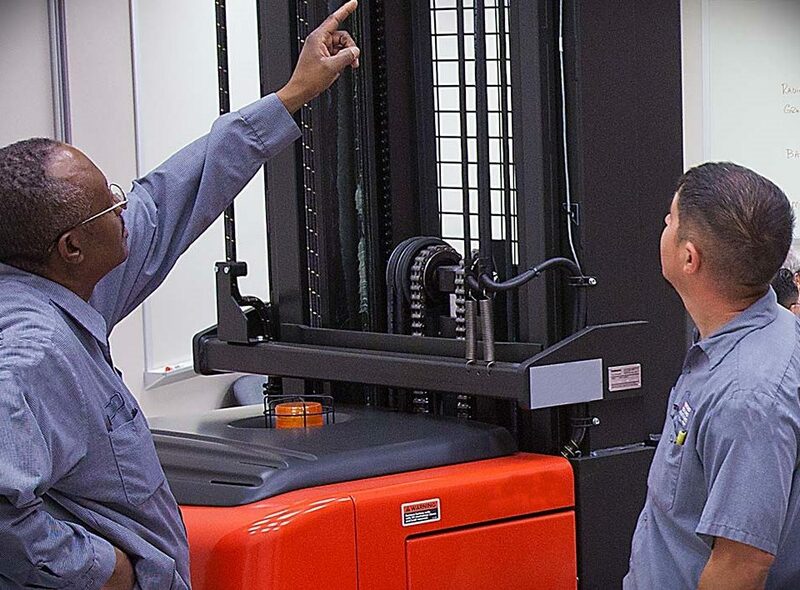 Either people aren’t trained, or they are ignorant because they don’t follow necessarily practices set the industry experts and forklift manufacturers. Consider this. You buy a sports car; let’s say you bought Nissan GT-R. The car is meant to run on broad roads and experience the ultimate level of automobile engineering. The company also suggests accelerating the car when the road is clear and you have enough space to steer your wheel through the little to no crowd without pushing the brake pad. Now you ignore the warning and accelerate it in a single lane narrow road, thinking you will steer like it like you do in a GTA game. You are likely to meet an accident and even worse, you can lose your life or can take someone’s life with whom your car will strike. 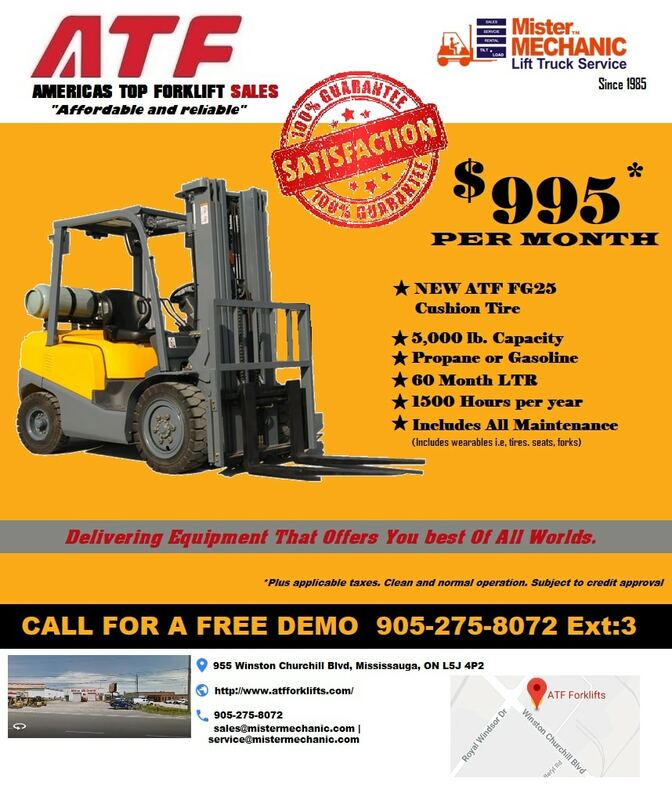 If you agree with the above-mentioned scenario, you know why industry experts and manufacturers emphasize to use forklift after proper training. They are saying it for a reason because they keep updating with a certain type of casualties that keep happening and the reason why people get them hurt while using the machine. Regardless of what’s the biggest reason of the forklift accidents, the situation needs to be addressed and it starts with educating people about the safety measures. 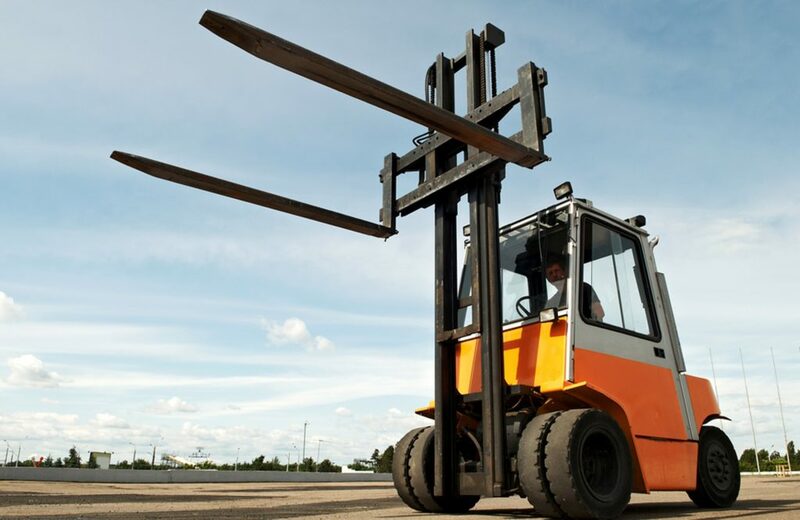 If you own a forklift at home and operate it to shift things from one location to another, or you are a forklift operator in a company, chances are really good for you to get injured while using the machine during your work tenure. 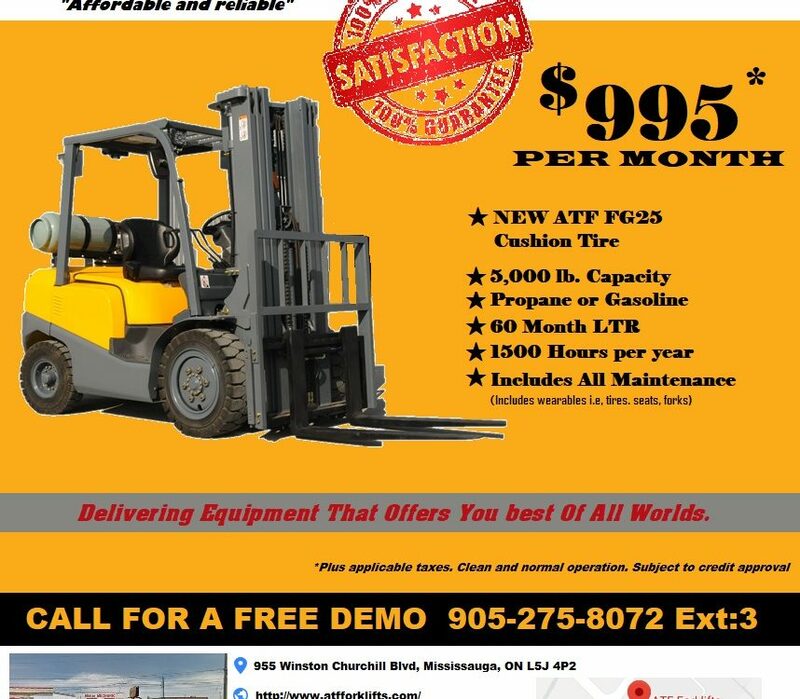 42% accidents are caused with forklift being tipped over. It can cause serious damage and can also seriously injure the skull, causing more problems for the operator. 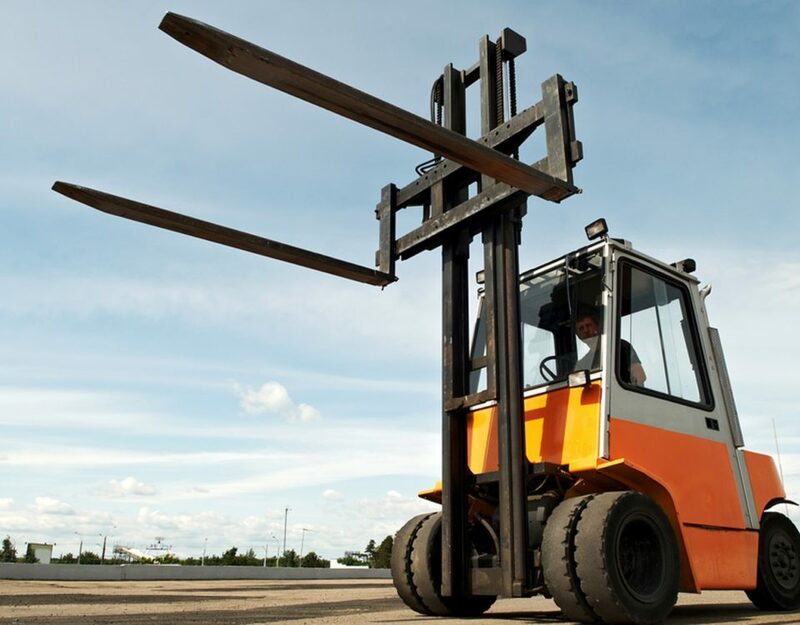 25% are caused when the operator fails to judge the surface and keep operating it on an uneven or rough surface, not designed for forklift wheels to steer the machine smoothly. 11% accidents are caused by rushing one forklift into the other. It happens where the pathway if not cleared or there are no clear maps outlines for each forklift to work on. It frequently happens at constructing and manufacturing plants. Now, let’s see some of the common places where the accidents occur the most. 42% accidents occur in manufacturing plants. 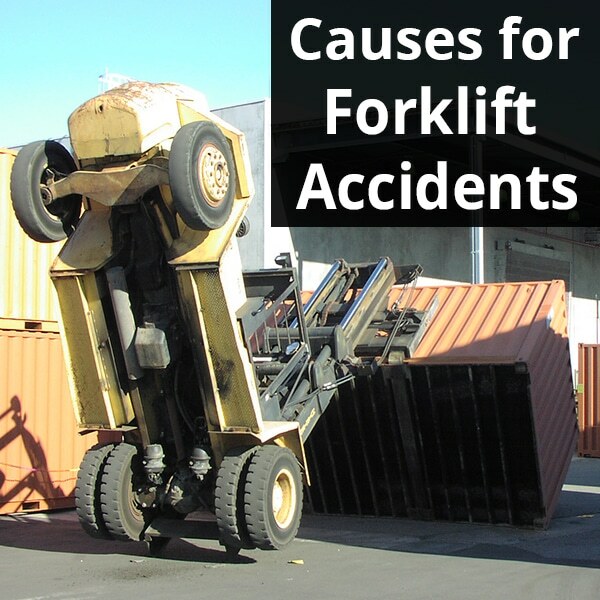 There are a lot of forklifts present and the communication gap often results in an accident, causing certain causalities and damage company’s resources. 24% accidents happen at the construction sites. However, it depends on the level of construction going on. Bigger the construction, higher the chances of a forklift accident. 13% accidents happen in the wholesale industry, whereas 11% in the transportation industry. 9% in retail and trade, while 1.2% happens in the mining industry. So you have seen that every kind of industry is prone to forklift injuries. According to the studies, most of the incidents could have prevented if the operator was properly trained and could sense the coming situation before it’s too late. Hence, the proper training should become mandatory in factories because the operator not only risks his life but of the employees around him.